Markets Of Sunshine: Top Benefits of Meal Planning - Write It Down! 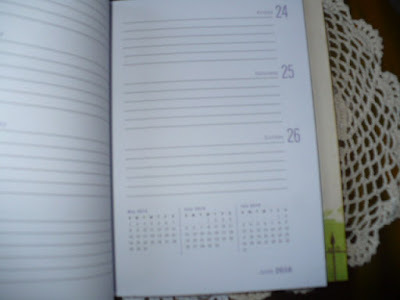 Top Benefits of Meal Planning - Write It Down! Everyone wants to eat healthier and live longer. Am I right? You'll save time by writing down your weekly meals. You will make healthier choices, saving you time and money. Studies show the benefits of meal planning. Studies also prove eating together as a family makes you happier and you have less stress. 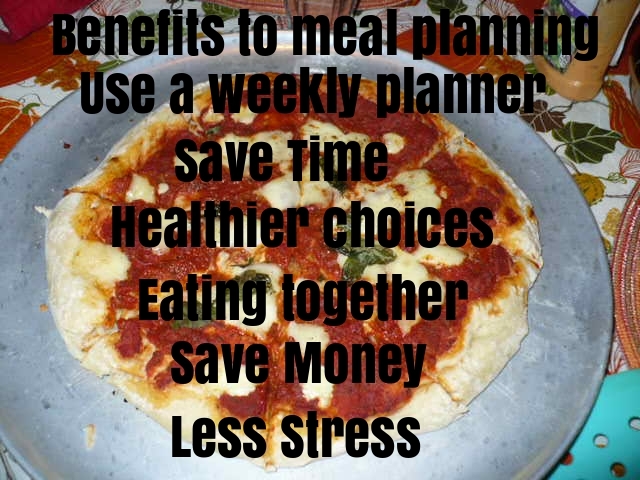 Here are just a few of the benefits you'll gain from meal planning in our story book meal planner. Available at Markets of Sunshine Etsy shop. Here are some of the top articles around the world wide web that think meal planning is highly beneficial too. Check them out! Get 25% off these story book weekly planners at Markets of Sunshine Etsy shop during our Spring Sale, going on now! Pick your favorite story book from these selections and we'll make a meal planner just for you. Click the image below to visit our shop. Spring is here so it's time to do some Spring cleaning in our Markets of Sunshine Etsy shop. All of our weekly planners are on sale 25% off. You can double dip by using our BOGO deal too! Sale ends April 7, 2016 while supplies last! Each week I will be announcing last week's winner(s) in our #giveaway #MosGiftClub (VIP Sunshine Club) member's who are active participants in our fun activities. You'll find the list of ways you can be an active club member in your weekly newsletter. Be sure to open and read it so you don't miss out on winning one of our irresistible handmade gifts. Ranger Spencer was napping in his comfortable bed inside the cabin when he suddenly hears loud crunching coming from his backyard. He knows the only occupant is his feline friend, Bubbles. A beautiful Siamese cat who he has faithfully guarded for the last 13 years. He races to the door of his cabin to investigate the noise. 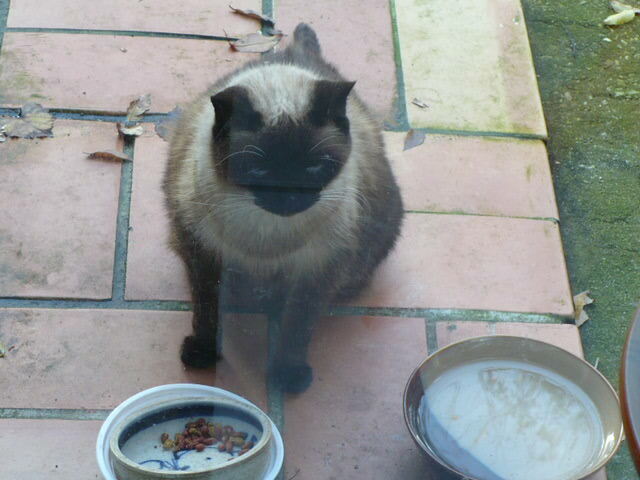 What does he see, but a large ugly Possum stealing the remaining contents of Bubbles dinner. What should he do next? Should he chase the varmint off his property or show it some compassion and let it fill it's empty tummy? Tell us your thoughts in the comments box below and we will continue the story next Thursday. 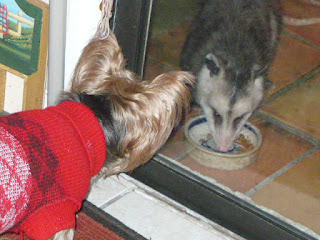 Stay tuned to see what Ranger Spencer does next about this cat food thief...the Possum varmint. What should we name the Possum? Tell us that in the comments box below and we'll pick a name and reveal it in next week's continuation in the "Adventures of Ranger Spencer". Congrats! to Sally of Bloomingtailsdogduds, Candy of Littlelaughingducks and Joanna of EastwooddesignsNH who used the hashtags #giveaway and #MosGiftClub in their comments and shared our post on their social media. They will be receiving one of our irresistible handmade gifts from our Etsy shop, MarketsofSunshine! Check your inbox for the coming link to claim your gift. Writing this tall tale will keep my life fun and looking for the next unexpected critter to show up in our backyard is even more fun. Love, Ranger Spencer!!! I think the possums name should be Tyson..and Ranger Spencer should let him fill his tummy before chasing him away. #mosgiftclub, love your #giveaways!! i am so excited that I won! Thhank you so much!! Was it possible for that mischievous possum to not steal Bubbles' food? No, it was impossible...this my suggestion for a name for the little rascal: Imp Possible Possum.